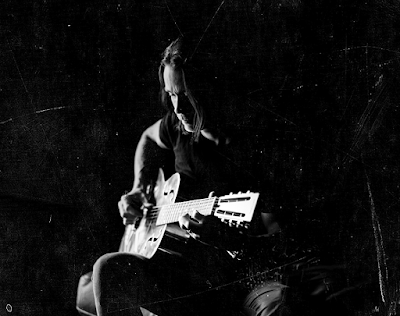 Alter Bridge singer Myles Kennedy will launch his debut solo release, “Year Of The Tiger”, with a newly-announced UK tour. Due March 9 via CD, LP and digital formats, the concept record was inspired by the loss of the rocker’s father when he was a child. Kennedy recorded the album last year with producer and longtime Alter Bridge associate Michael "Elvis" Baskette. The singer’s six-date UK run will open in Birmingham on March 17, and see stops in Nottingham, Glasgow, Manchester and Bristol before wrapping up in London on March 26. A series of ticket pre-sales will begin Wednesday, January 17 at 9 a.m., with general pubic seats available Friday, January 19 at 9 a.m. via LiveNation.co.uk, venue box offices and via regular ticket providers. Kennedy is previewing “Year Of The Tiger” with a video for the for the first single and title track.